To produce a short 3 minute promotional film for use as part of the opening ceremony of the 44th IFTDO conference in Kuala Lumpur, 2015. BusinessVocals (part of the JFI Learning Village) identified suitable photos; designed the graphics; wrote the script; recorded the voice-over with Józefa Fawcett; obtained permission to use additional music provided by NJfluxus (All Rights Reserved); editing and post-production. To re-design three stand-up banners for the IFTDO exhibition booth. BusinessVocals is not a graphic design consultancy, however, due to some last minute changes at IFTDO, it was agreed that we would work closely with the Chair of the IFTDO Membership Committee, to produce a banner design that would reflect the same consistent look of the new IFTDO website. Non-standard banner sizes were obtained from the printers in Kuala Lumpur, and a huge self-learning curve was undertaken in order to be able to design the copy using Adobe Illustrator (Ai) which was required by the printers. “One of my key objectives, when I was appointed Chair of the Membership Committee, was to upgrade the image of IFTDO and to attract new members. 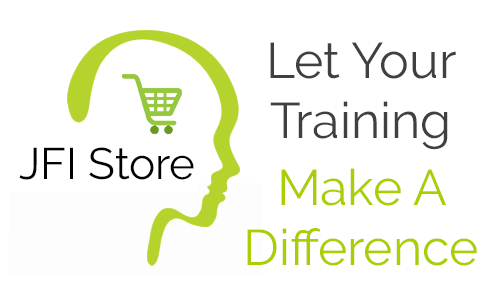 It is one thing to have an overall vision of how the image of IFTDO could be enhanced and quite another to find a trusted supplier to produce professional products of a standard to be featured at International Conferences. I was delighted to learn more about the vocal enhancement and voice-over services offered by Józefa Fawcett at BusinessVocals. 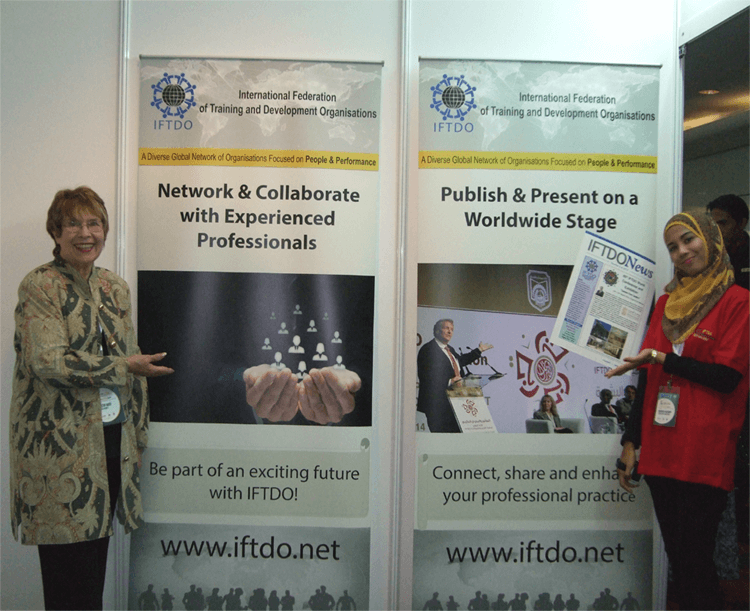 Another added bonus was that Józefa is also a long serving Associate Member of IFTDO. Here is a very talented lady who could not only work with me from the concept stage of an IFTDO promotional film, but also provide a professional voice-over facility plus an original music score. In addition to this work, Józefa stepped out of her comfort zone to help me and in so doing, also designed and supplied top quality artwork for new banners to be used at the IFTDO booth. This meant liaising with the conference organiser in Malaysia across a +7 hour time difference and working to very tight deadlines. 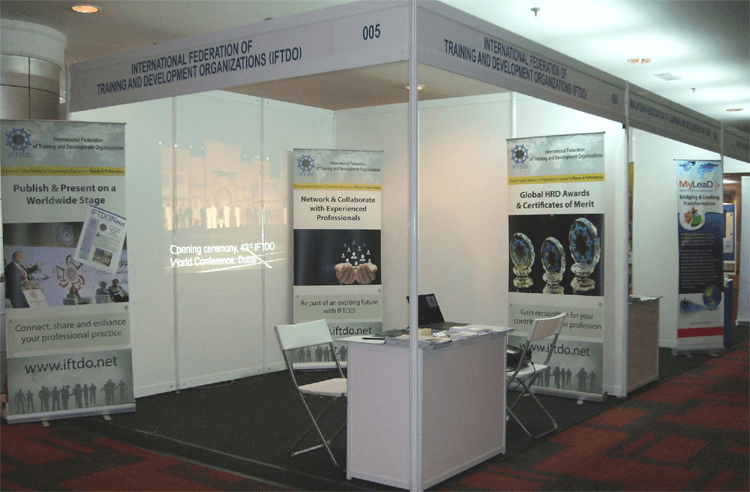 Both the promotional film and the banners received rave reviews from the IFTDO Board Members and the international audience attending the 44th IFTDO Conference held in Kuala Lumpur, Malaysia 25 to 27 August 2015.